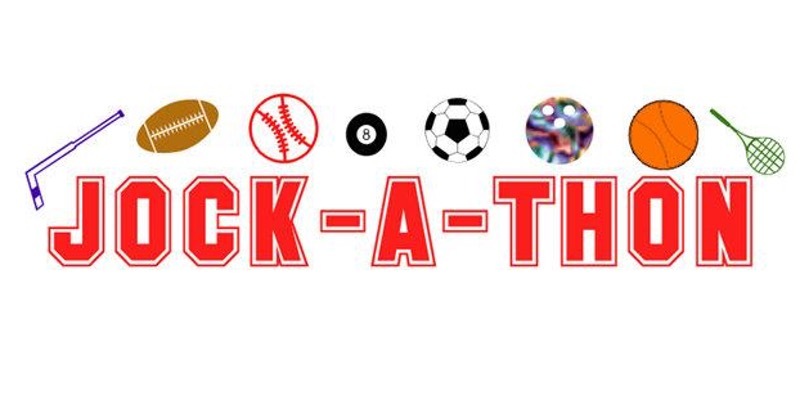 You don't need to be a jock to have a great time at Jockathon! 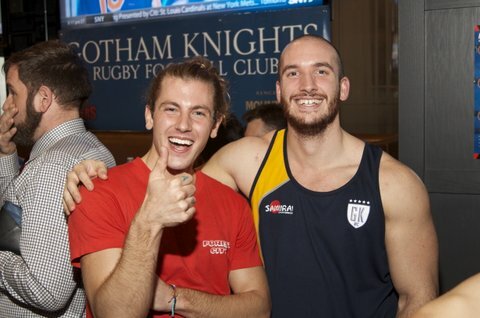 This event is our regular monthly networking party where we welcome all of the gay sports teams as our special guests. 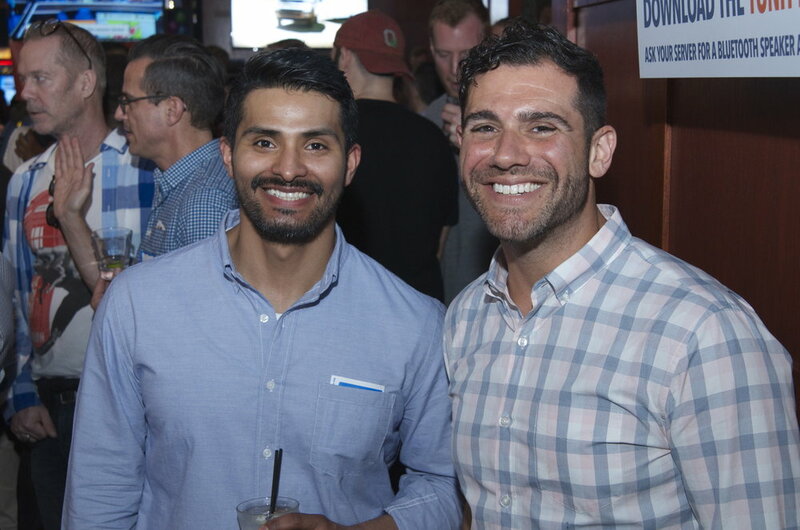 TheMenEvent proudly presents the 12th Anniversary of JOCK-A-THON, a gay sports-themed huge networking and schmooze fest, where all gay team members can meet other sport's members, jock supporters and admirers for a giant mix and mingle. - Hundreds of Hot Jocks from NYC's Hottest Gay Sports Teams and Gay Sports Leagues including Big Apple Softball, Braking Aids Ride. 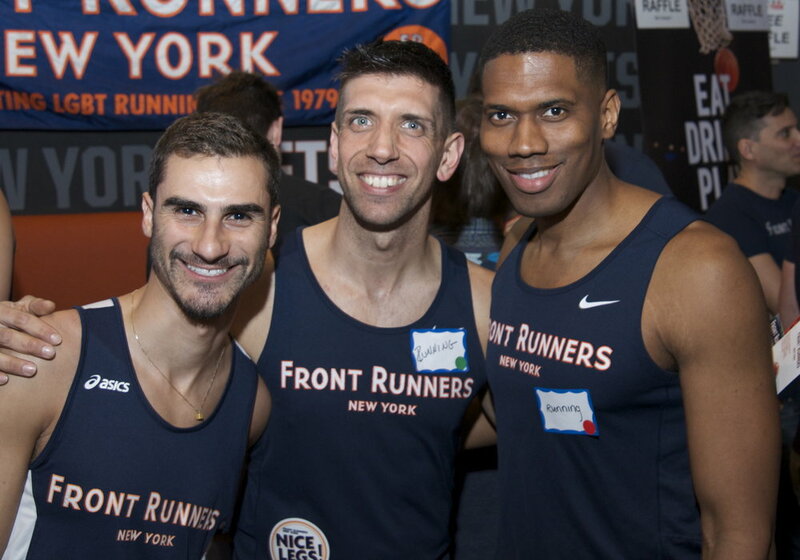 Cheer NY, Cycle for the Cause, Front Runners NY, Get Out and Trek, Gotham Cheer, Gotham Knights Rugby Club, Knickerbocker Sailing, Metropolitan Tennis Group, NYC Gay Basketball, NYC Gay Football, NYC Gay Hocky, NY Ramblers, NJ Devils, Out Cylcing, Sundance Outdoor, and Team NY Aquatics. Dr James Michael Muzzi, DDM! Meet Dr. Muzzi, the dentist used by lots of stars and the president of TheMenEvent, Hugh Hysell. Dr. Muzzi offers general dentistry, oral hygiene, dental implants and cosmetic dentistry (including invisalign, zoom whitening, porcelain veneers and smile makeovers). Hugh says "Dr. Muzzi is fantastic, plus you get to watch TV in the chair (and control the remote)!" Hugh is also on his last week of invisilign, so ask to look at Dr. Muzzi's beautiful work! Learn more. Outings and Adventures Meet Robert Geller, the CEO of O and A, and learn about his amazing upcoming Gay vacations. You can also enter a free raffle to win a dream gay getaway to Vermont.